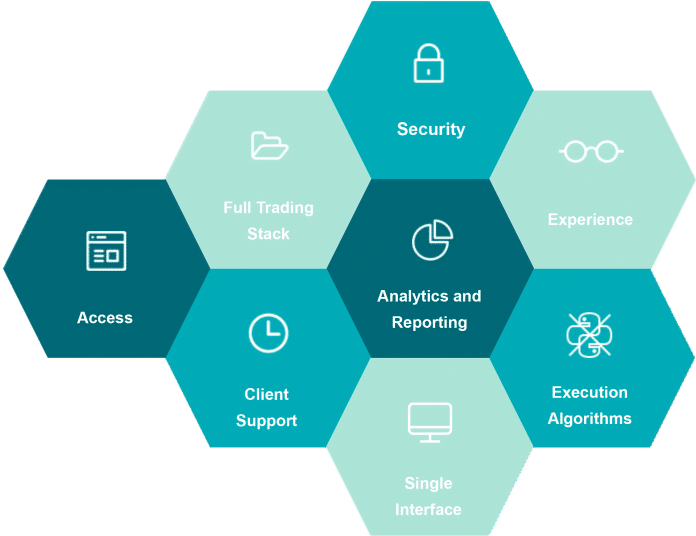 Asset management technology supplier Tora, in cooperation with blockchain and cryptocurrency investment firm Kenetic Capital, announced on Monday the launch of Caspian, a joint venture providing a crypto trading and risk management platform for institutional investors. Tora is an established supplier of Order and Execution Management systems achieving monthly volume in excess of USD 100 million across more than 150 clients and is responsible for more than 17 percent of Japan’s institutional daily trading volume. 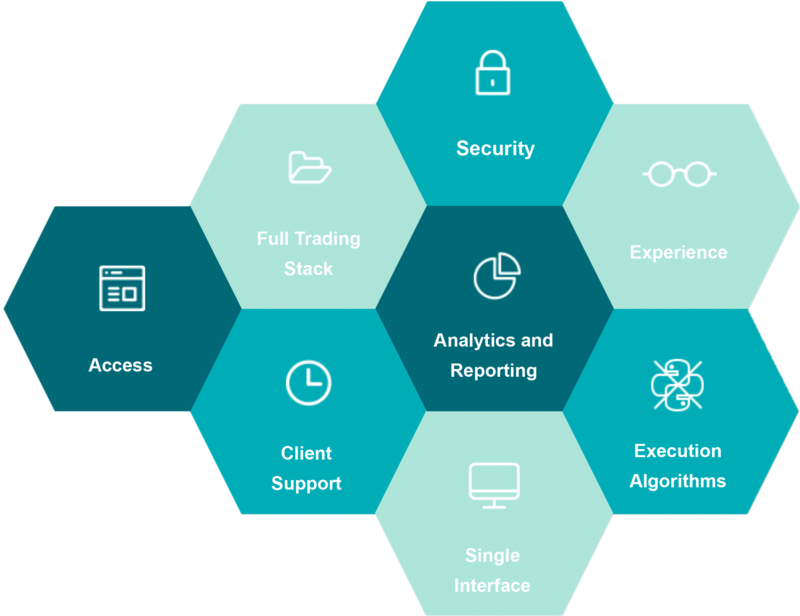 The Caspian platform will include a unified trading interface across exchanges, order management shortcuts, third-party developer support, a fully customizable interface and trading algorithms, according to the statement. To learn more about Tora, visit https://tora.com/.